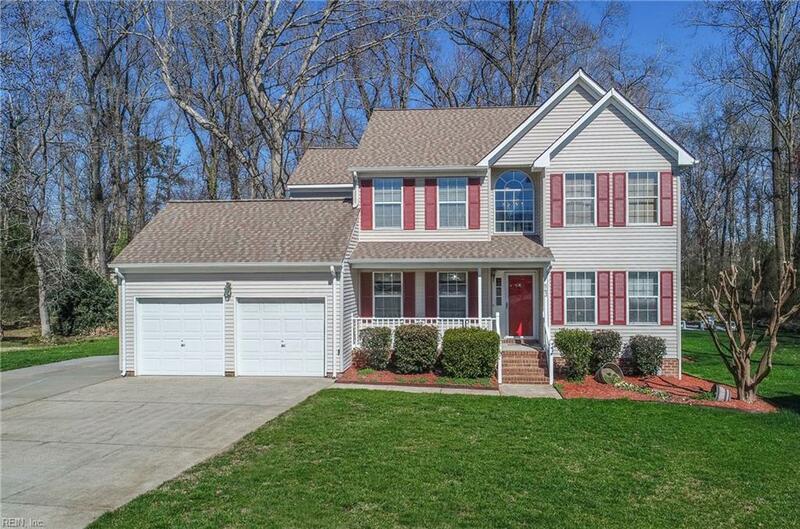 543 Stillwater Dr, Chesapeake, VA 23320 (#10243156) :: Abbitt Realty Co. 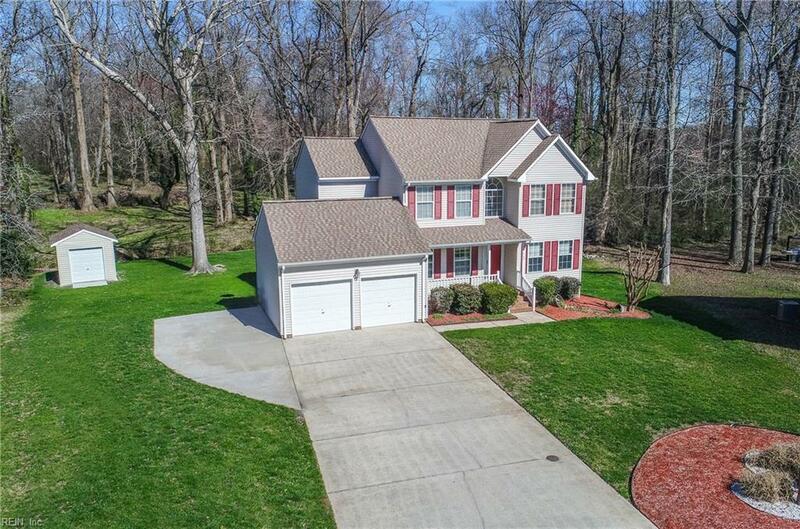 If you are looking for a home that has all the bells and whistles...this could be the home for you, the seller has added so many upgrades. Tankless hot water heater, dry bar to convey, home theatre sound system in the living room and garage. 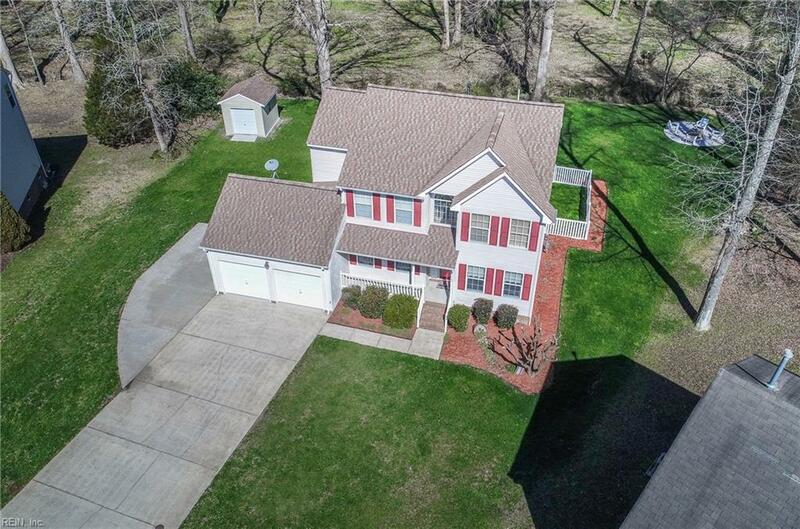 New shed, new deck, new hardwood flooring and new carpet in three of the bedrooms, new vanity in hallway bath, you'll love the updated kitchen with a great view of the woods. 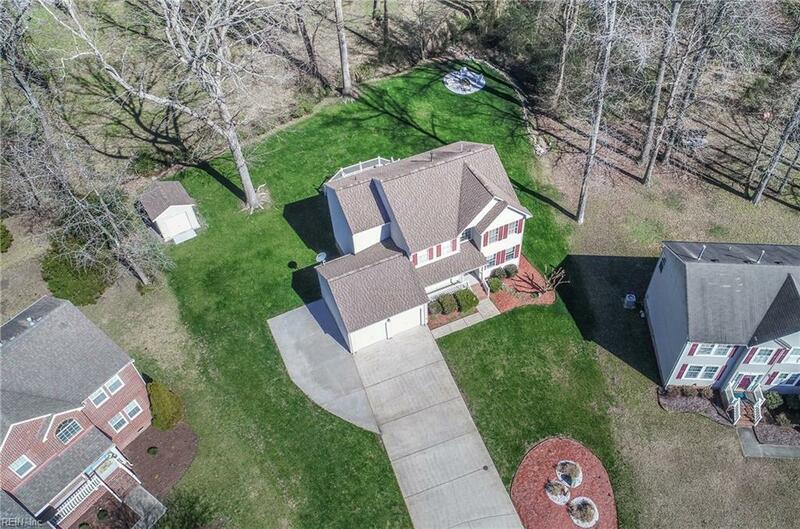 Sit in the backyard around the firepit and enjoy the wooded view, or take a walk on one of the trails.